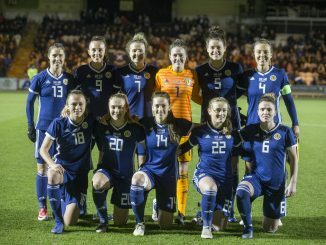 Scotland head coach Shelley Kerr has named a squad of 23 players for the Algarve Cup, as the SWNT prepares to make its first appearance at the tournament since 2002. 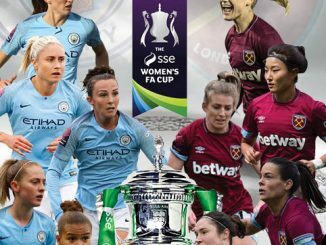 Included in the playing group is Arsenal midfielder Kim Little, who returns to the international setup for the first time since suffering a broken leg in October. 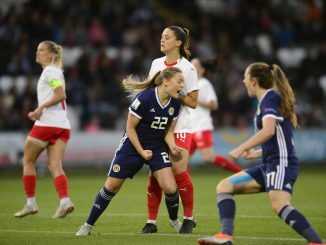 New Bristol City signing Abi Harrison is in a Scotland squad for the first time since January 2018, whilst Rachel Corsie returns to captain Kerr’s squad having missed January’s friendly matches in La Manga due to club commitments. 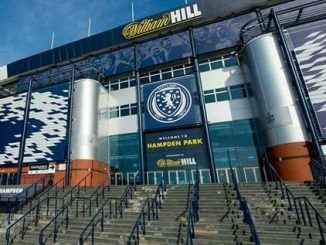 Including Scotland, seven of the 12 nations invited to compete at the Algarve Cup will be present in France this summer, providing Kerr’s side with an invaluable opportunity to test themselves against world-leading opposition ahead of their debut on the biggest stage. Scotland head coach Shelley Kerr told scottishfa.co.uk: “Kim’s been in really good form. She played a few games in a relatively short space of time last month and looked really sharp. I thought she was outstanding in the Continental Cup semi-final last week too. She’s raring to go. A player of her talent is definitely missed, not just on the pitch but around the squad too. “We missed Rachel as a leader in La Manga. She’s a fantastic communicator and a vital link between the players and support staff. We definitely missed her experience and leadership qualities. “Having the experience of our captain and vice-captain back, along with characters like Emma [Mitchell] and Lee [Alexander], adds real value to our team dynamic. “Abi was unfortunate not be involved in La Manga. She’s gone down south and impressed for Bristol City – I was at her game last weekend and thought she did very well. There’s no doubt she’ll excel in that professional environment. She’s not had an opportunity with us for over a year, but she’s gone away and worked hard. She’s fully deserving of her opportunity and I’m looking forward to seeing what she can do.